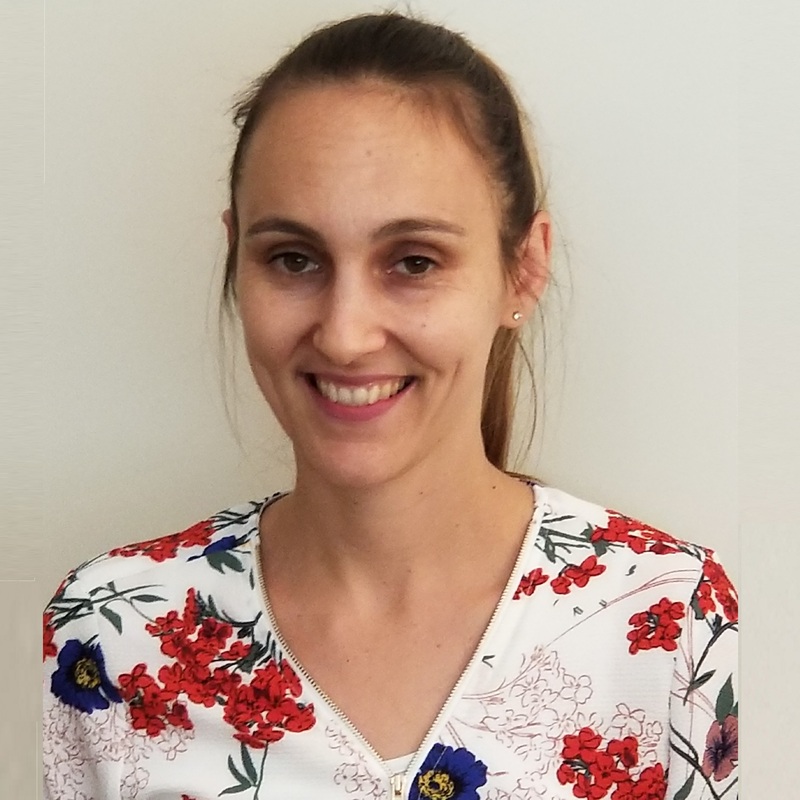 With over 10 years’ experience Sarah holds a Bachelors Degree in Occupational Therapy and has immense experience as a paediatric occupational therapist. She is passionate about working with children and their families with an aim of making a positive impact on their lives. She brings to the team a wealth of knowledge, skills and creativity which will ensure continued effective service delivery. Sarah currently has some limited openings in her diary for immediate appointments. Sarah is able to receive referrals for clients with NDIS Funding, GP Mental Health Care Plan and focused Psychological Strategies, private health funds and a number of MBS items including mental health care plans.